"Grimm" reruns will air in place of the two returning comedies. The new seasons of NBC's "Community" (above) and "Whitney" will be delayed to allow for extra promotion. Sorry Human Beings, but it looks like "Community" won't be returning a soon as you hoped. A source confirmed to E! that NBC will not be premiering the new seasons of "Community" and "Whitney" on Friday, Oct. 19, like originally planned. But before you start sharpening your pitchforks and Mapquesting NBC's headquarters, this delay is actually a good thing. The insider tells us that the reason the network has pushed back the premiere date for two of its comedies is to give them proper marketing support. And if anybody needs some kind of push in an effort to get more viewers, it's "Community." 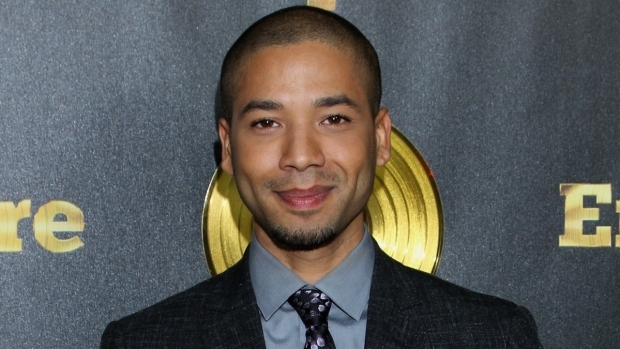 "Given the success we've had for the past four weeks--including winning the first week of the season in adults 18-49, we've decided to continue to concentrate our promotional strength on our new NBC shows that are scheduled Monday through Wednesday and have therefore decided to hold 'Community' and 'Whitney' from their previously announced premieres of Oct. 19," NBC says in a statement. "Without having to launch these comedies on Friday at this time, we can keep our promotion focused on earlier in the week. Plus, we will have both comedies in our back pocket if we need to make any schedule changes on those nights. When we have a better idea of viewing patterns in the next few weeks, we will announce new season premieres of 'Whitney' and 'Community.'" For now, NBC will air "Grimm" repeats on Friday nights at 8 p.m. and 9 p.m.
"Community" and "Whitney" fans...your reaction? 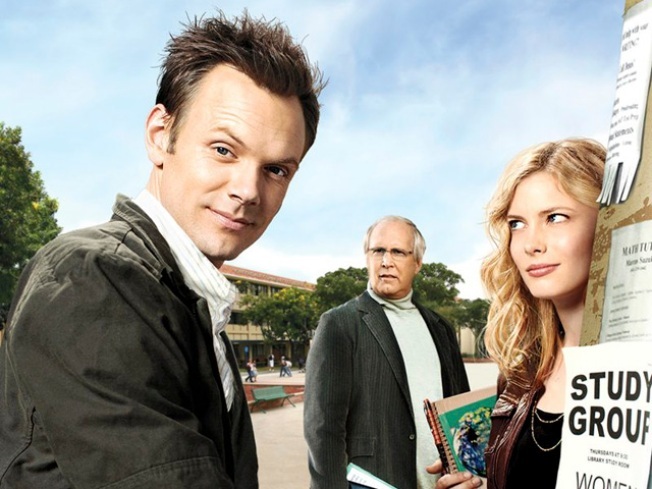 Community was voted one of the top 10 comedies of 2011 by you!